This September, we'll be collaborating with A:Concept which is a cosmetic brand from Korea. 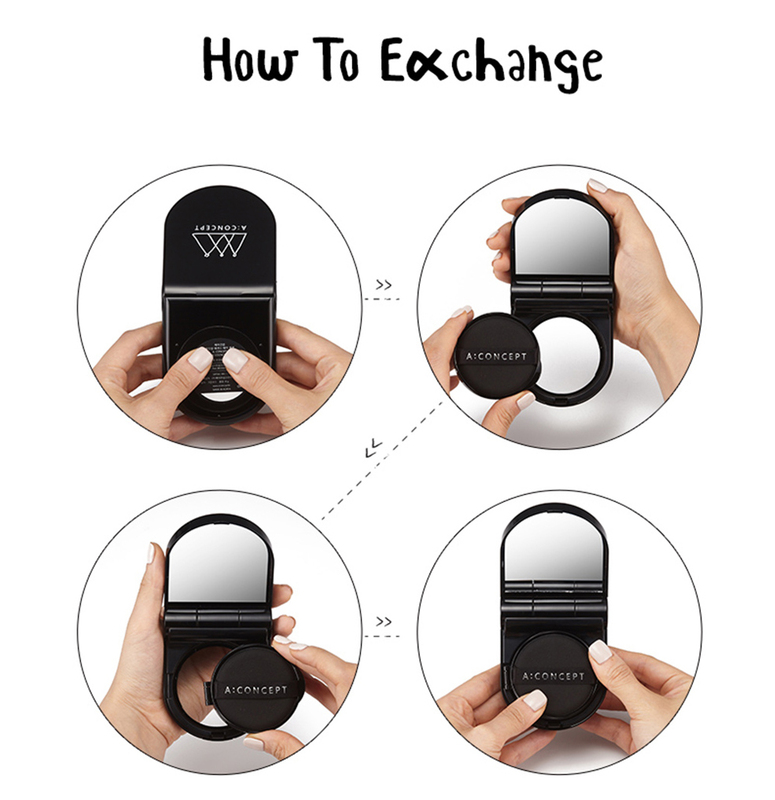 Establish since 2013, the brand features a unique, stylish, trendy, all-in-one cosmetic concept that's easy to carry wherever you go. The name A:Concept means the one and only cosmetic concept designed for you. Girl's Generation's Taeyeon shares that her No.1 Makeup Secret is using A:Concept's all-in-one brightening cushion compact (whitening, anti-wrinkle, UV protection) and lipstick. Even Girl's Generation's makeup artist, Seo Ok choose A:Concept's brightening cushion. If that's not enough to make you go wow, then take a closer look at the brightening cushion compact, not only is it stylishly black, you can actually slot in the A:Concept's concealer or lip/cheek pen into it as a two-in-one travel-friendly beauty kit. Which is why we're making this the project of the month for September! 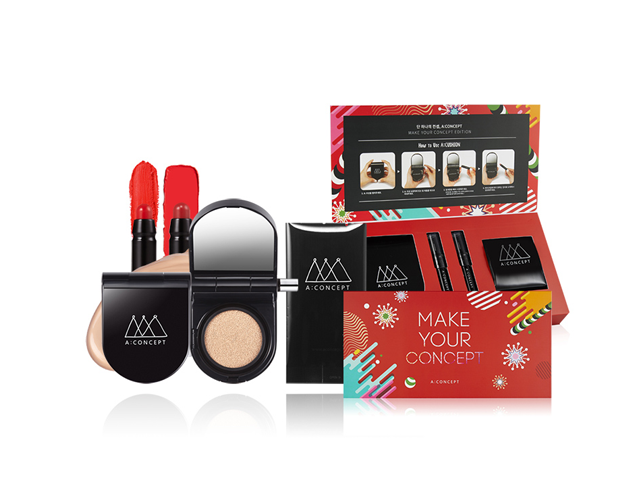 Thanks to A:Concept, 40 butterflies will be reviewing their "Make Your Concept Black Set" which is a lovely Christmasy kit consisting of their popular brightening cushion + cushion refill, a lip and cheek and a lipstick. There are two types of set available - the black and the red. Each has it's own pre-selected shades lip/cheek + shade 21 or 23 bb cushion. 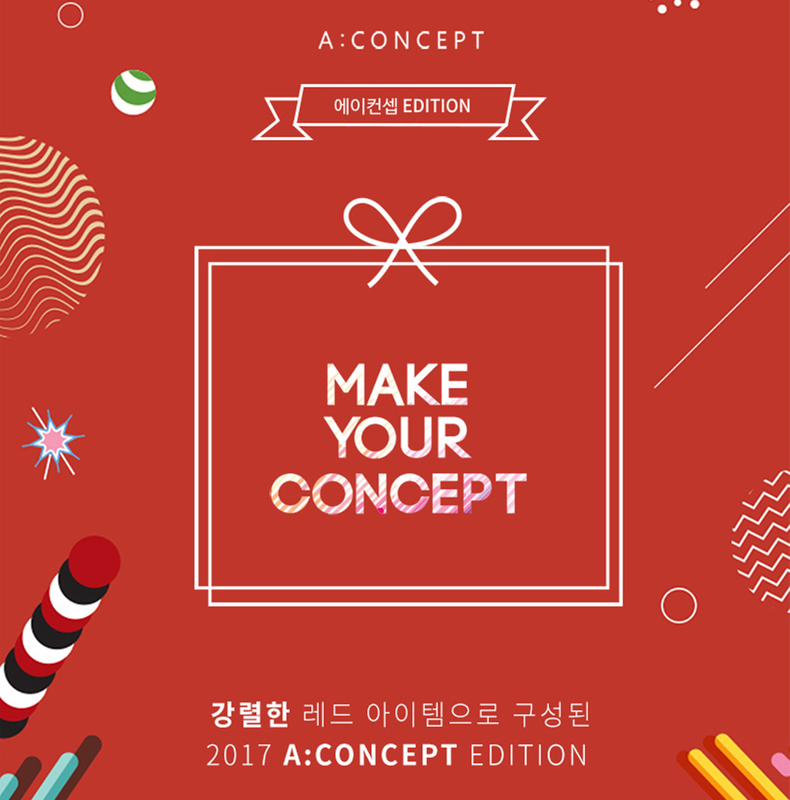 They retail for USD46++ ion A:Concept's official website and are available for Malaysia via http://my.althea.kr (search A:Concept). So this September, we're challenging our makeup loving butterflies to create a one brand K-Beauty makeup look showing your before and after look using the kit. Especially when the baby smooth face with bold lips is trending now on Youtube, this will be your chance to try the look out for yourself. Interested? Sign up here http://bit.ly/AConcept (closing 20/9/17).  Selected butterflies will receive an email notification to confirm and a guide to follow. You may send a representative to collect on your behalf. Kindly notify us.